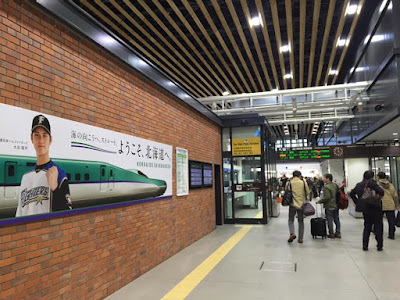 The JR nationwide pass is a very cost effective transport pass for foreigners to travel around Japan, especially for those making multiple/long trips on the Shinkansen (bullet train). Below are some tips for travelers who already plan to get JR pass for their Japan trip. 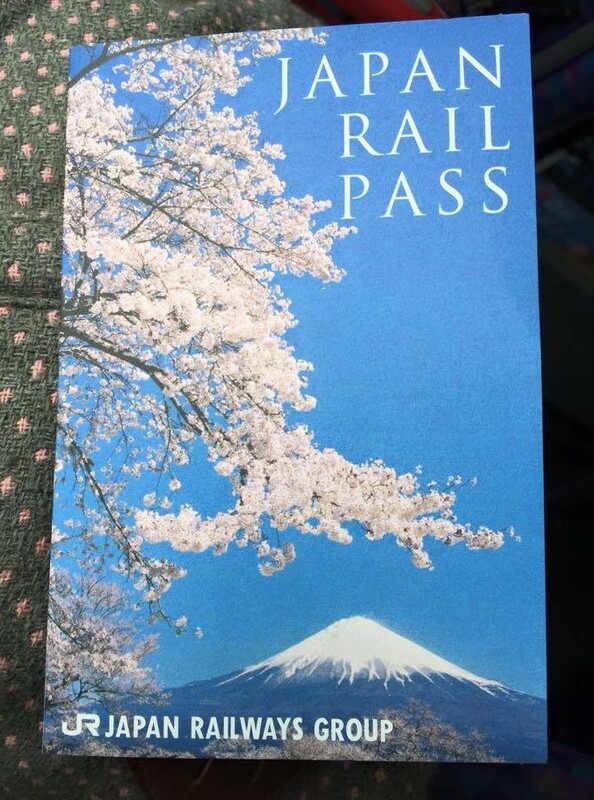 The JR pass has to be purchased outside of Japan. However, what you are given is not the pass itself, but an exchange order for you to exchange for the pass upon reaching Japan. The major airports have ticket offices to do the exchange, however queues can be quite long and opening hours are limited. For those who do not need to use it on the first day, or arrive in Japan too early/late, the exchange can be done at other train stations which are also convenient. In fact, some of them have much longer opening hours than ticket offices at the airport/Tokyo station etc. Seat reservation using the JR pass is free of charge. 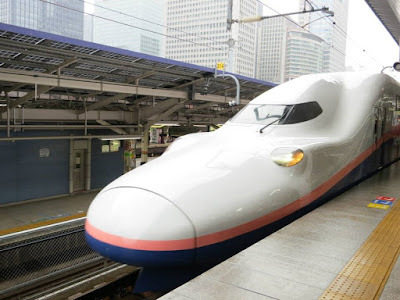 It is advisable to collate a list of all the Shinkansen and Limited Express train journeys for the entire trip, and make the seat reservations at one go, to save the trouble of queuing at the ticket offices multiple times. 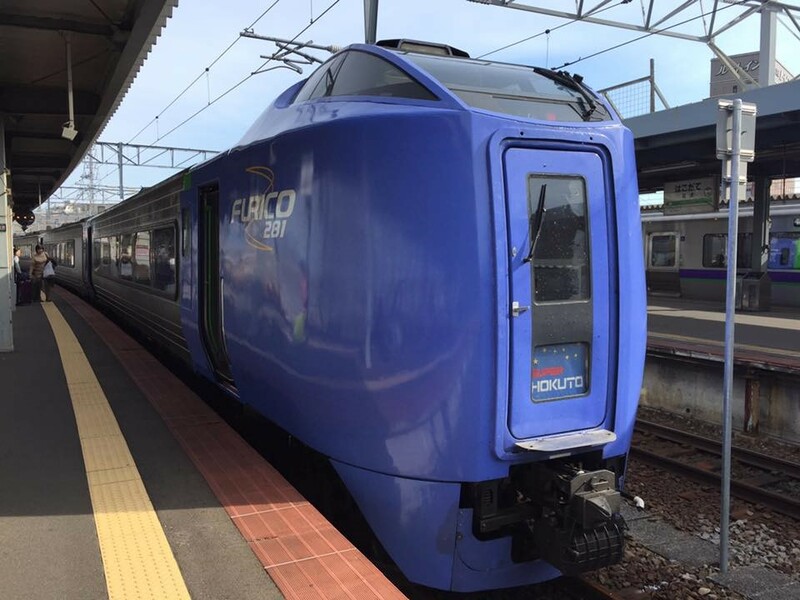 -Some trains DO NOT have free-seating carriages (not indicated by Hyperdia at the moment), such as Narita Express and most of the Hokuriku/Tohoku/Hokkaido Shinkansen. You will still be able to board the train without seat reservation, but seats cannot be guaranteed. -Some trains split up in the middle of the journey and head towards different directions, such as the Tohoku Shinkansen. By making seat reservations, you can be sure that you are in the right carriage. -Travel during peak periods such as Golden Week, Obon etc. During such periods, it is difficult to get a seat especially if you do not board at the starting station. -Travel in big group or with elderly. Please do not expect others to give up their seats for you, whatever the reason may be. They paid/made the effort to reserve a seat, which is as expensive as an airplane ticket. Although there is no penalty for no-show, please try to stick to the scheduled time. In the event that you miss the train, you can still board the next train etc., just that you will need to make seat reservations again. Please cancel the original seat reservation as early as possible, so that JR can sell/allocate the seat to others. Currently, it is usually not possible to make seat reservations at the same time when exchanging for the pass, due to the long queue waiting for pass exchange. You will have to queue again at another counter/ticket office nearby. For journeys that require transfer, list them separately so the officer knows which connection you prefer to take. 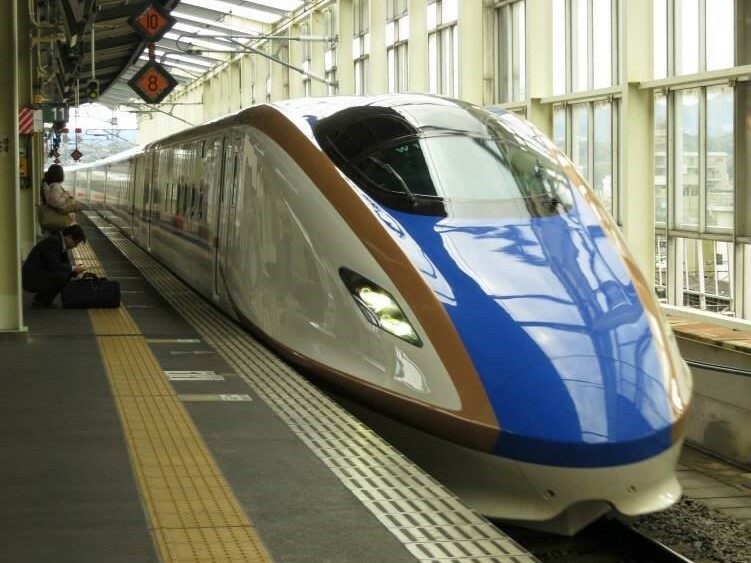 For those who are taking Shinkansen under JR East such as Hokuriku/Tohoku/Hokkaido, it is possible to reserve seats online before arriving in Japan. (Refer here for more information). However, ticket collection has to be done at JR East stations. Sometimes all seats in the reserved（指定席）carriages may have been taken if you try to reserve seats too late. Go for another timing if your schedule allows. If not, check if the Shinkansen has non-reserved（自由席）carriages. If it does, chance of getting a seat is very high if you board at the starting station (Tokyo/Shin-Osaka etc.) and queue at the platform (in front of the non-reserved carriages) about 20 minutes before departure. If the Shinkansen you are boarding do not have non-reserved carriages, you will be issued a standing ticket in a particular carriage. Often, there will be empty seats due to no-show, and it is okay to take them. However, the seat may be reserved by someone who is coming on board later, so please keep a look out and give up the seat to the rightful owner if there is. 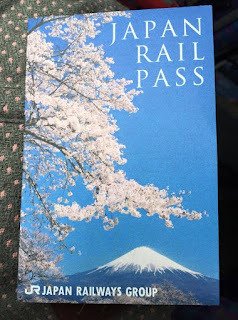 This is simply my personal recommendation from the many times of using JR passes. As the pass is made of paper, inserting it into a transparent B5 holder can protect it from rain. It is not necessary to take it out when showing to train officers, other than when making the first trip, whereby the officer will stamp on the pass. You can also keep all the seat reservation tickets, maps etc. in the holder. Be careful not to lose your JR pass as it will not be reissued. The last Shinkansen for the day that JR pass holders can take can actually be quite early (7+pm) for long journeys. If you were to miss that train for one reason or another, you may not be able to return to your hotel. Worse still if it is the last day of your pass because you will have to pay for the Shinkansen trip to go back the next day, on top of the extra hotel stay. Also, although the Shinkansen is almost always on time, the Local/Limited Express train that connects to it may be late due to reasons like maintenance and rail suicides. I have encountered such situations a few times, thankfully not for the last Shinkansen for the day. -Queue up when boarding, regardless of whether seat has been reserved. -Let others alight before boarding. -Do not chat loudly in the train. -Avoid eating food with strong smell. -Do not dirty the seats or leave litter behind. -When alighting, please get ready and be in line BEFORE the train arrives at the station. -Return the seat to its original position when alighting. For luggages, small and medium-sized ones can be placed in front of your seat or on overhead racks. Large-sized ones can be placed at the designated luggage space between train carriages, or behind the last row of seats in each carriage. It is advisable to attach luggage tags on them for easy identification and to avoid being mistaken as suspicious items. Another solution for bulky luggages is express luggage forwarding service.